Did you know you can make your own brown sugar? You may be thinking, duh, but I never really thought about it. 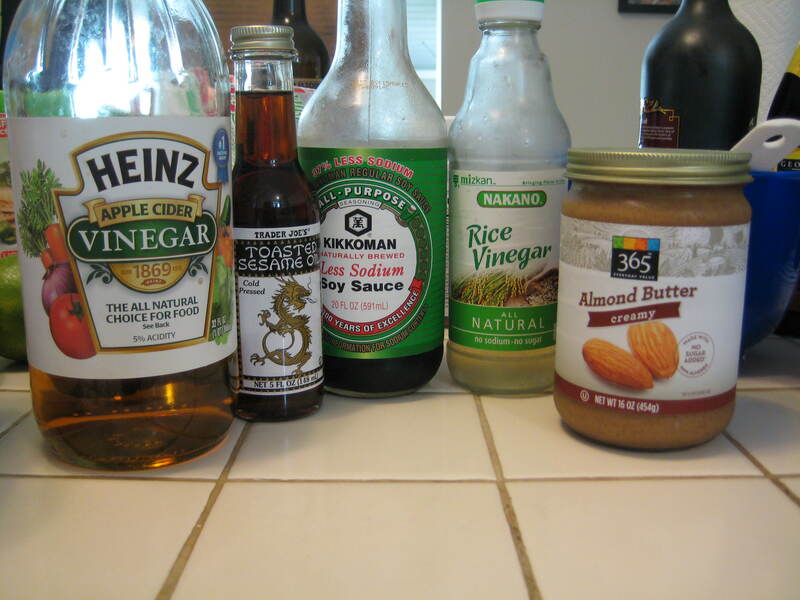 Then I tried to make this yummy salad dressing and about halfway through mixing up the ingredients I realized I had no brown sugar. Now most cooks will tell you that you should check all your ingredients before starting to cook a recipe, and I usually do that but was 100% sure I had everything and just decided to start without checking. Never fear! Brown sugar is super easy to make at home. 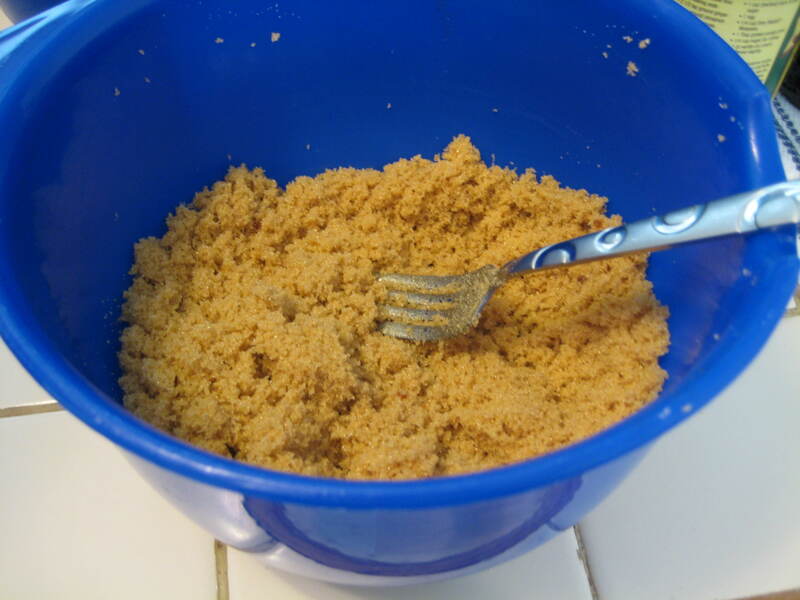 After a little internet research I stumbled upon how to make homemade brown sugar. 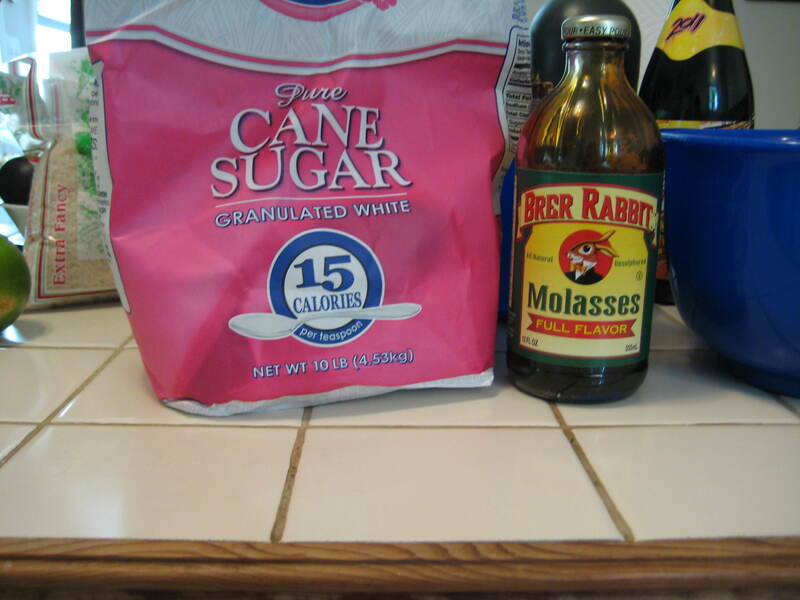 You just mix one cup of regular granulated sugar with 2-3 tablespoons of molasses. If you want dark brown sugar just add more molasses. Just mix it until you think your arm is going to fall off and all the molasses ‘balls’ disappear. That’s it, couldn’t be easier! Now, on to the delicious salad dressing I was making in the first place. 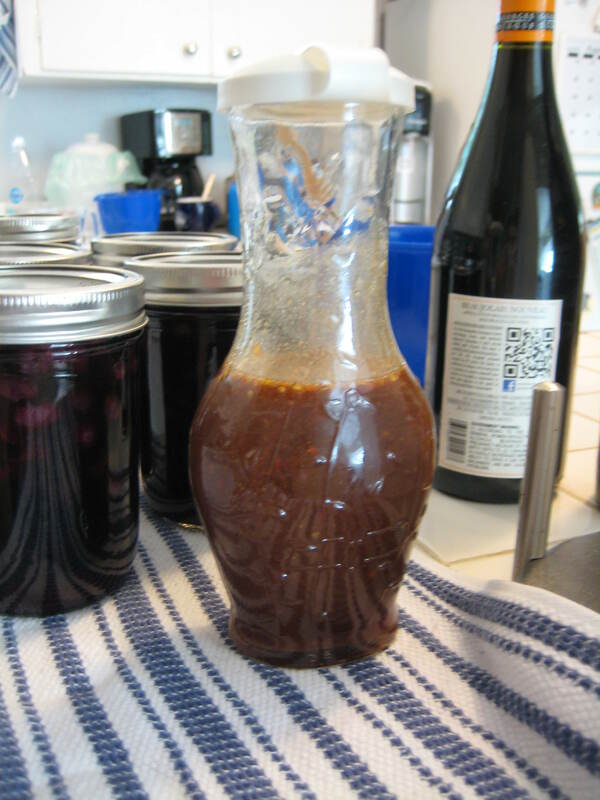 I’m a huge fan of balsamic vinaigrette but have started to get a little sick of it. After perusing the web I stumbled upon this recipe, the best part? I already had most of the ingredients at home. It’s super simple and tastes great, in fact it’s the easiest way to get Greg to eat the mounds of lettuce we get from the CSA. Mix all ingredients together, give it a good whisk and pour over mixed greens. Click to follow Nosh and receive emails of new posts.